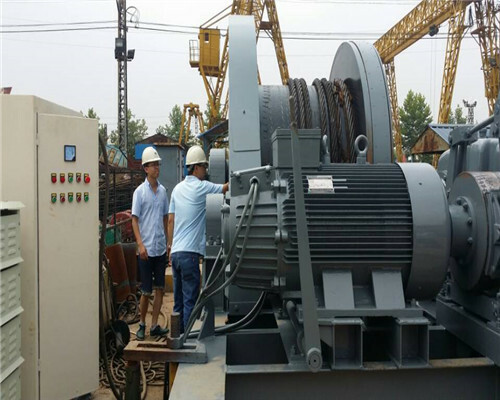 Ellsen as a professional winch/windlass manufacturer in China, provide different types of winches for our customers at home and abroad. 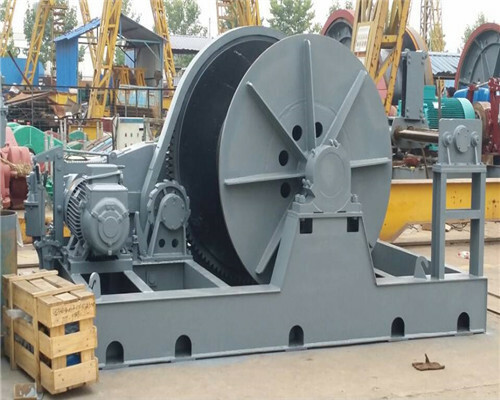 Heavy Duty Electric Winch in Ellsen also called industrial winch can be applied for oilfield hauling, trailer, skidders, etc. 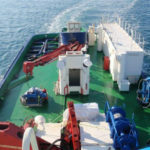 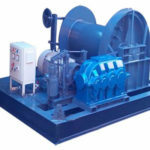 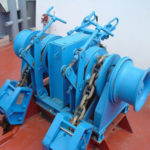 Marine winches, some of the electric winches, tugger winches, part of boat winches, anchor winches, mooring winches, or winches above 5 tons are classified as the heavyweight electric winches in Ellsen. 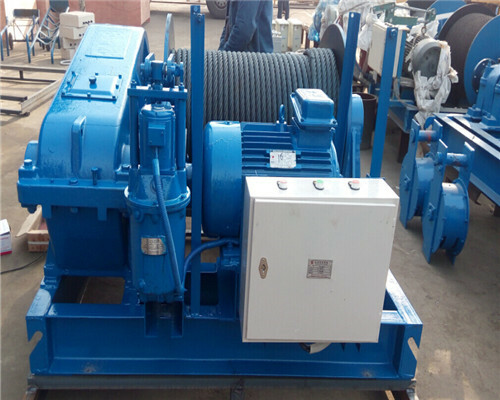 Any demands on our Ellsen high duty electric winches, please quote us the price, making an order online, will have a lower price right now from Ellsen electric winches factory. 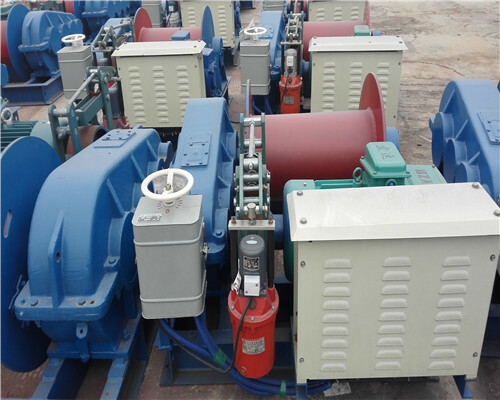 Universal Application. 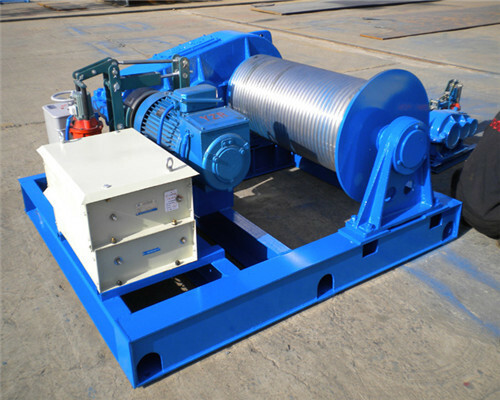 Equipped with a set of china heavy-duty brake winches, you can use it on many occasions with our customized services. 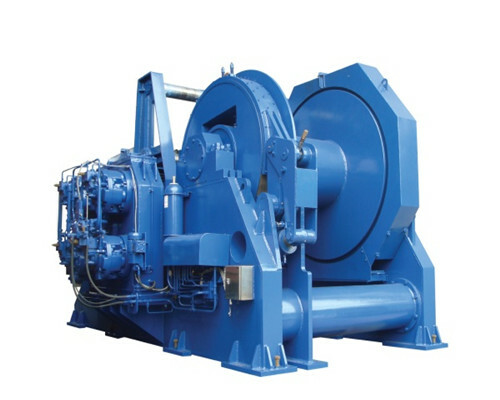 Longer durability, reliability, reliability and higher performance. 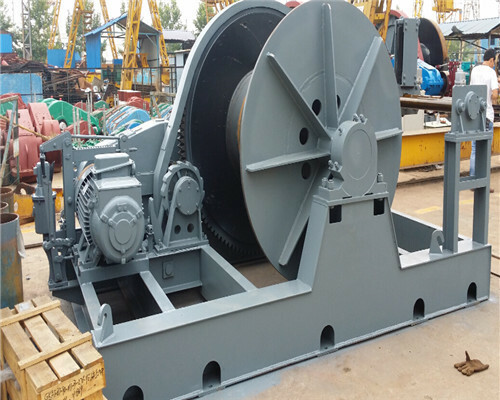 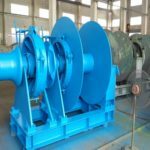 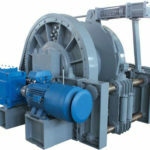 Since the heavy duty winch is manufactured for heavy duty application, it has been configured with higher performance components, such as the dedicated internal brake systems, electric motor control systems, etc. 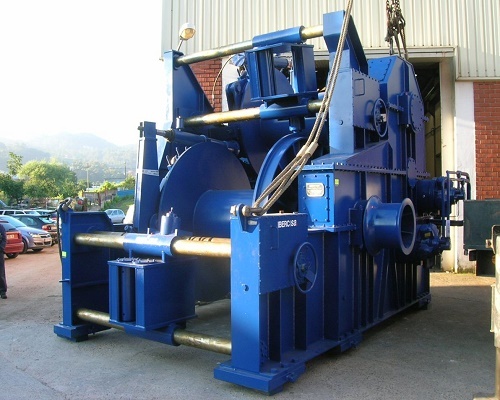 That is because Ellsen has the best electric winch factory. 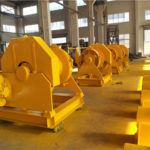 As a professional exporting company, dedicated to the winch machines, apart from abundant of winches are available for you, we can also provide you safe, quick payment channel. 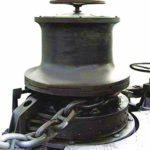 Aided by this system, customers can receive your heavy duty winches quickly. 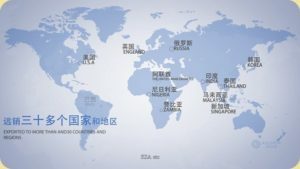 We have made deep cooperation with reliable banks both at home and abroad, and no matter what payment problems you met our professional sales manager we help you out. 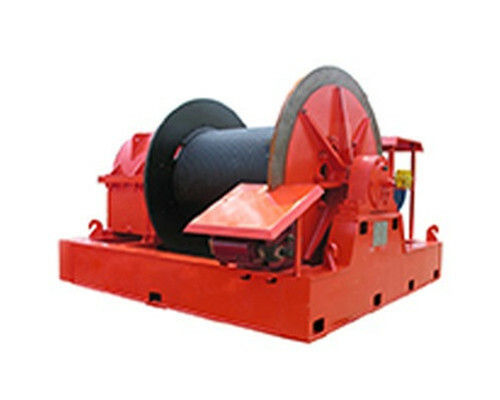 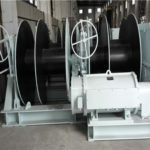 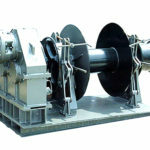 Contact Us to Get Customized Heavy Duty Electric Winch. 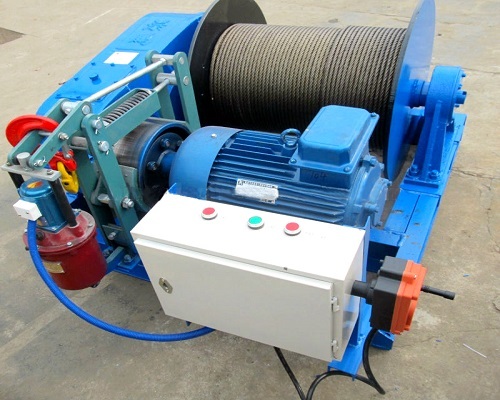 Since the heavy duty electric winch can be applied in many applications, different customers may have different demands on the winch drums, brakes, control systems, capacities, etc. 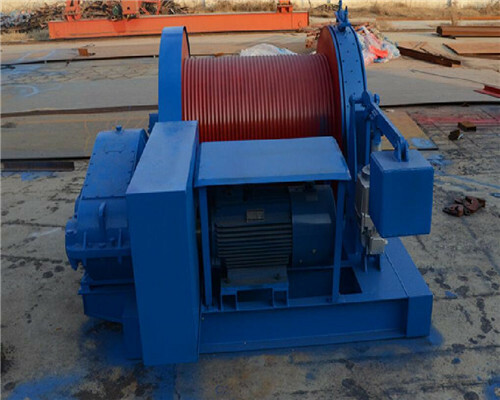 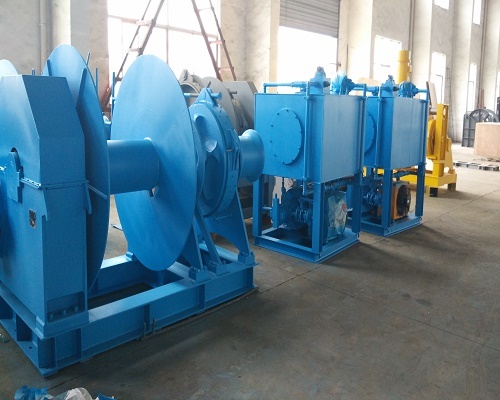 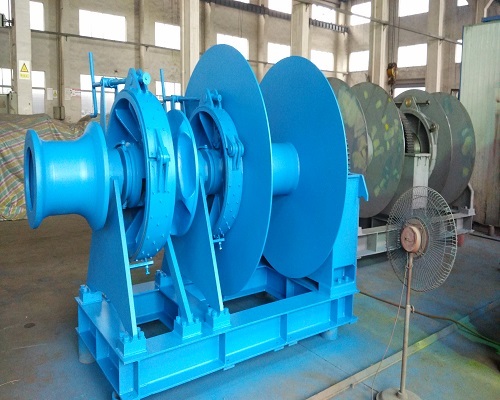 Thus, customs with the above special demands, please contact us immediately for the China electric winch for sale, since we have moved on to the prevailing sale period, so once we receive your order we can prepare our product line to customize the electric winch for you. 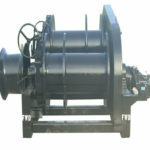 We are pleased to inform you that we have just marketed our newly-developed 220v electric winch for our customers.